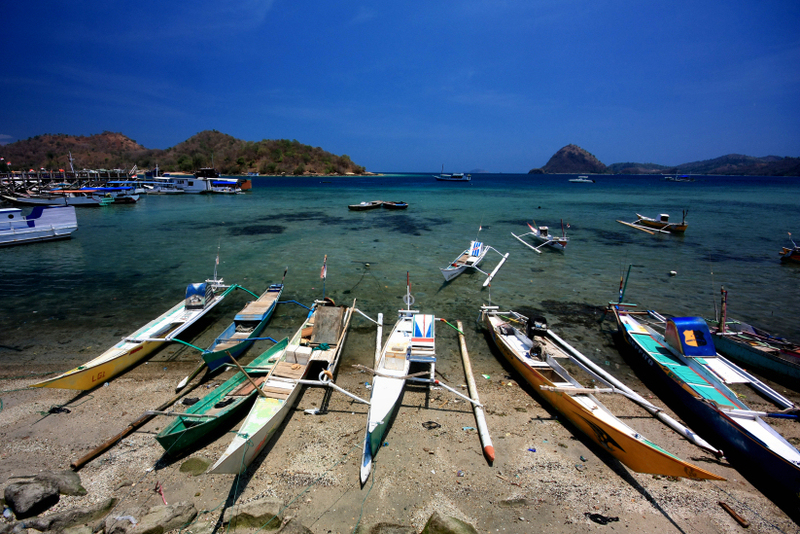 This entry was posted in indonesia, photos and tagged flores island, labuan bajo, lesser sunda islands, photo, photography, port, seascape, west manggarai province. Bookmark the permalink. Beautiful.Readdy to take off .